Cyanogen further cemented its spot as the top Android ROM this week when Roman Birg, who founded a competing ROM called the Android Open Kang Project (AOKP), joined the team. Rumors began to surface earlier this week when Birg hinted online that he had accepted a new job before he finally confirmed the news on Twitter last night. Alright, so before any rumor mills start: yes, I will be joining @CyanogenInc – and no I will not stop contributing to AOKP. If you fall in the AOKP camp don't worry, Kang lives on. Birg promises he won't abandon his own creation, though hopefully he'll also be bringing some of its best features over to Cyanogen. AOKP launched back in 2011 shortly after Google and Samsung released the Galaxy Nexus, and now ranks as the second most popular Android ROM. 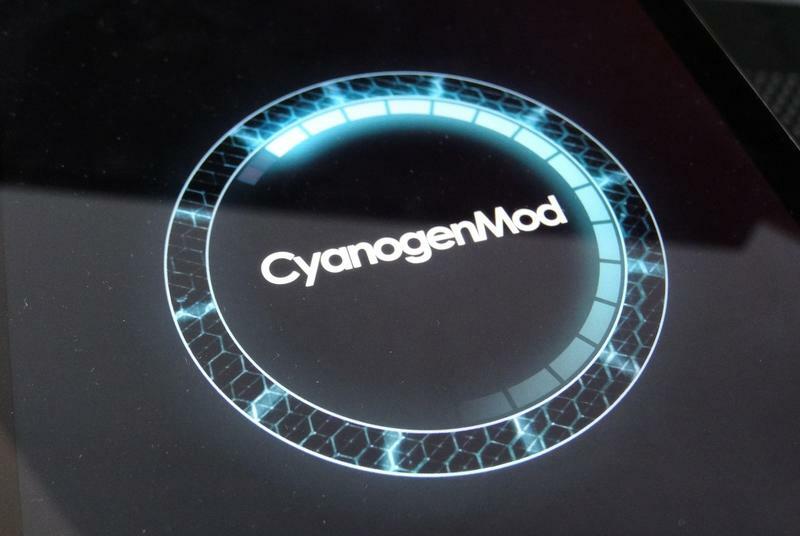 Meanwhile, Cyanogen has made huge strides in the past few months, even launching the first smartphone to come pre-installed with the software. With Birg on board we can't wait to see what comes next.